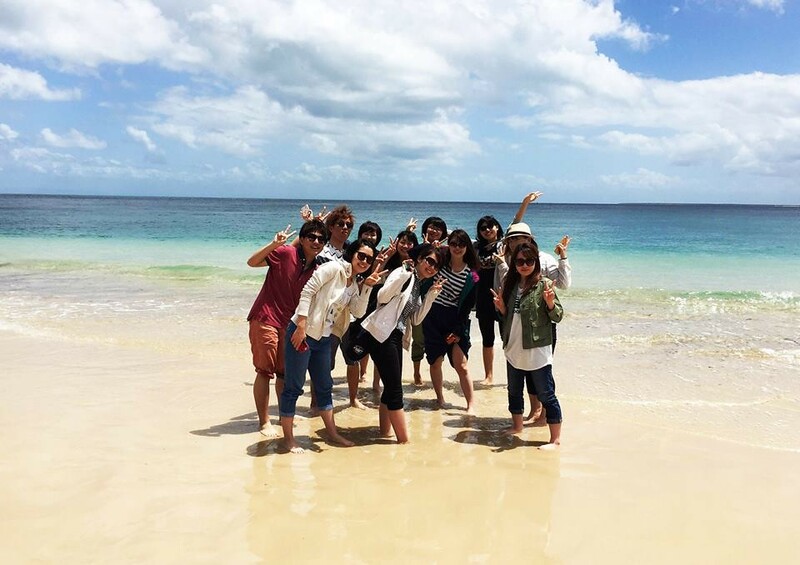 Meet other students and find fun things to do - it's easy with ICTE Activities or UQ Clubs. Join a weekly activity such as Friday sport, Conversation Club or take a trip away on the weekend. Want to visit amazing places in and around Brisbane that are not scheduled? We can help. Get ideas and advice about things to do, and book your own activities by yourself or with a group of friends. Discover the most popular trips for ICTE students. There are many free activities available and a dedicated ICTE Activities Officer to help you - see the ICTE Activities Calendar. Play sport on a Friday with other ICTE students or join the ICTE Football Club. Use all UQ sporting facilities at discount student prices. Choose from tennis, badmington, swimming, athletics, canoeing, dance, cycling, group fitness, karate, football and much more. There are over 220 UQ student clubs available. Clubs that are popular with our students include Wasabi Japanese society, UQ Yoga & Meditation Club, UQ Street Groove dance club, UQ Chess Club and the UQ Taiko drumming team and more. You can attend a wide range of public lectures and performances, enjoy exhibitions of art and heritage, see a movie at UQ's Schonell Cinema and relax in the cafes and beautiful grounds of the St Lucia campus. Discover campus life at The University of Queensland.